Earth Yoga studio was founded by us; Izelle and Malcolm Nair, in June 2012. 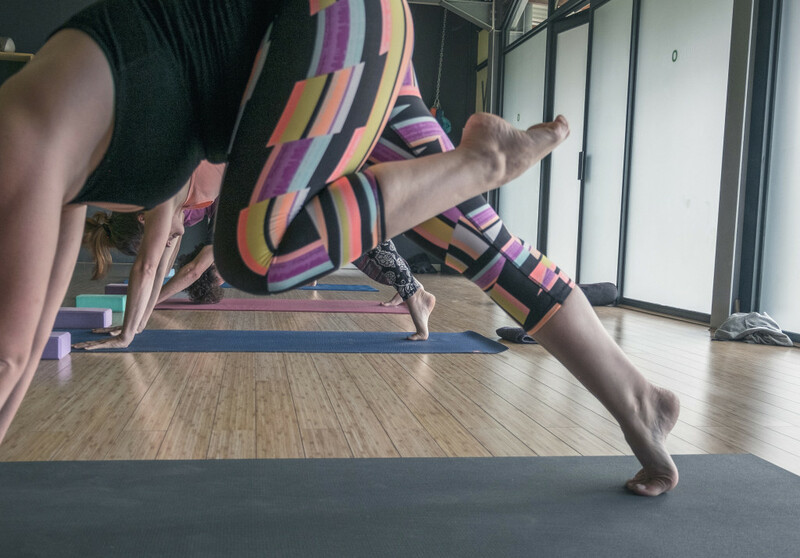 We created a down-to-earth, private and safe space where people can reconnect to their true Selves through the practice of Yoga. Our intention is to build a community of like minded people that want to create happiness within themselves. 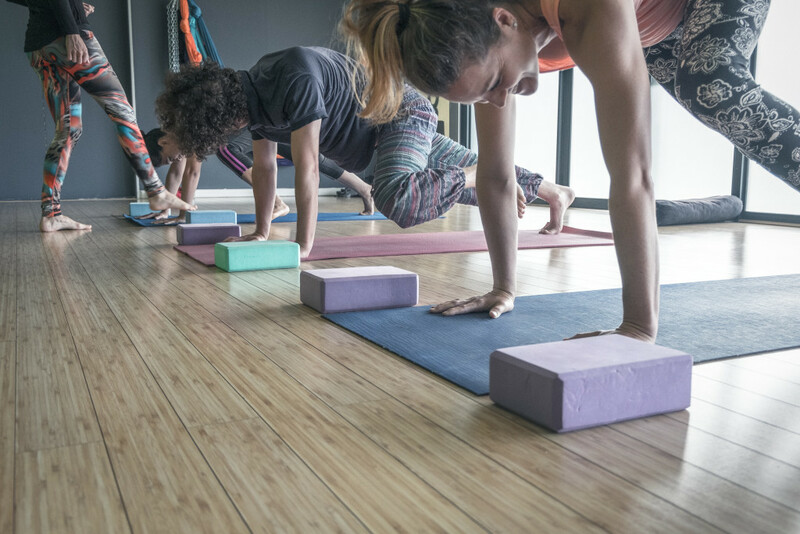 We want people to connect to their inner peace and inner strength, and take their practice off their mats and change their lives. We want to share what we have learnt from our teachers and teach the tools so that each person that practices with us can find their happiness and liberation within. As we each work on ourselves we change the world around us, creating peace and compassion for all beings. 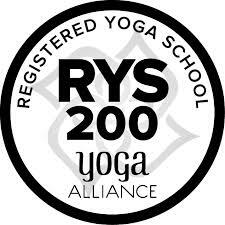 We are inspired by our teachers and supported by a group of remarkable yoga teachers that hold the same intention. 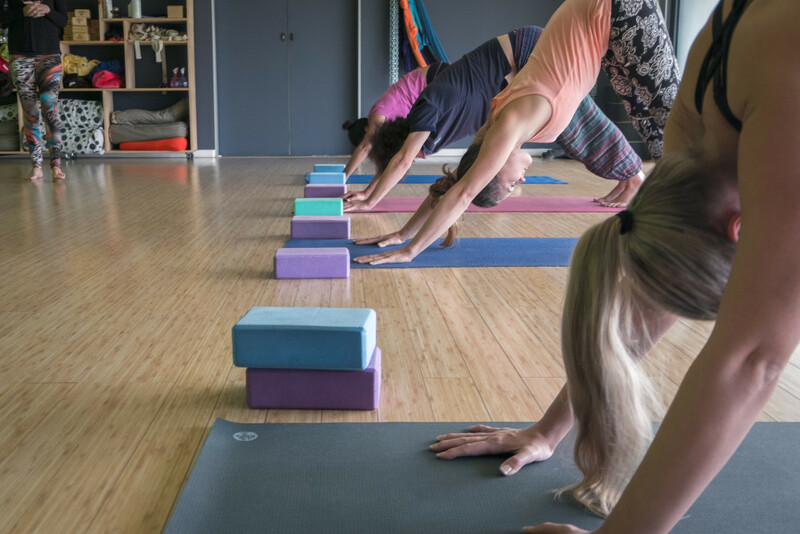 Earth Yoga Studio is located in the heart of Kyalami; close to Sunninghill, Waterfall, Morningside, Sandton, Woodmead and Pretoria. Join our family and share your journey with us. The Studio space is available to rent outside of class times. The space has a projector, sound system and there is a shower and changing rooms in the Suite Life Centre. Earth Yoga is internationally registered with the Yoga Alliance. Working long hours and dealing with traffic can leave us feeling disconnected and completely stressed out. Taking time for yourself to reconnect to what is real is essential to be healthy. Become part of a community and share a laugh with like-minded people. 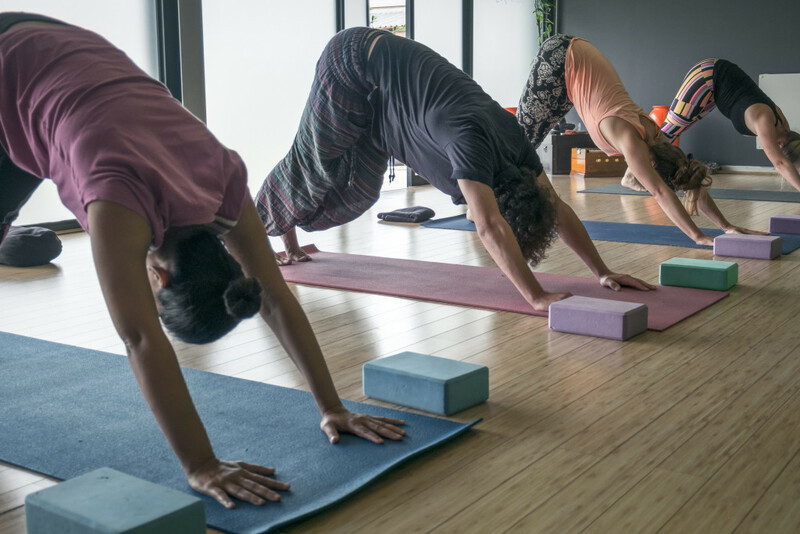 In a group yoga class people tap into the energy of the whole group, which encourage people to work harder and give their best. At Earth Yoga Studio we offer various different types of yoga. Contact us to book a class. Please Book for Sky Yoga. Please let us know if you would like to meet us at the studio outside class times, as we are mostly at the studio during classes.